Parents-Partners in teaching & learning. : Our local Community of Schools works together to rid students of lice! Nitbusters! Our local Community of Schools works together to rid students of lice! Nitbusters! 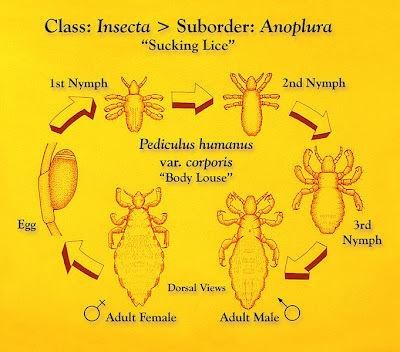 "Understanding the biology and lifecycle of head lice will enable you to understand how to effectively treat and manage head lice in your family and school." "Head lice move from human hair to human hair." NSW DET video on head lice show you how to get rid of head lice. Please check your child’s hair regularly and if necessary apply a suitable product to remove the lice. "Sometimes you may need to reapply the lotion two or even three times. All eggs must be removed to successfully eradicate the lice. but unless all the eggs are removed they can re-hatch over night."